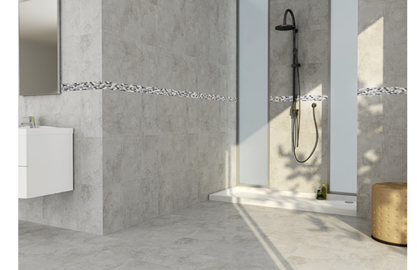 Aspire is a beautiful floor - wall combination with a simple stone look that will brighten up your project. Choose from four stylish tones to revitalize your home or office. Imported from Spain, Aspire is a refreshing take on a classic look.